ecosystem modeling – Real Science at SOEST! HAS MOVED! Every night, while sitting beside my 7-year-old son’s bedside, I ask him one question. “Work,” he replies, briefly. Sometimes he says, “math,” or “recess.” Some days, he turns to ask me the same question. To answer his question, I try to explain one of my current research projects in detail. When I talk about the basic theory or hypothesis of my scientific topics, my son is really interested. Specifically, I have succeeded in catching his attention by talking about the drastic changes in marine plankton species that occurred around 15,000 years ago. After listening to my explanation, he comes up with his own hypothesis, which he tells me excitedly. This conversation with my son is much like brainstorming with my colleagues, and I am impressed that my son understands the big concepts of my research. But one night, I decided to take it one step further by explaining the modeling concept of my research. He fell asleep before I finished my story. I often face this problem when I talk about modeling simulation to the general public, like my friends or relatives, not just my son. People, especially those living in Hawaii, surrounded by the ocean, tend to have a stereotypical image of oceanographers, thinking that we go out to sea for our research. I am an oceanographer; yet, I do not go out to sea. Instead, I sit down in front of a computer, peer at a screen, and write programming codes for over 6 hours everyday, 5 days a week. When I explain this to my friends and relatives, this unexpected research style seems to intrigue them, and they ask me to tell them more about my research. My research approach is using an Earth system model that is a numerical tool for calculating time evolution of the global climate system. The model calculates the atmosphere and ocean phenomena, such as wind blows, ocean currents and precipitation. 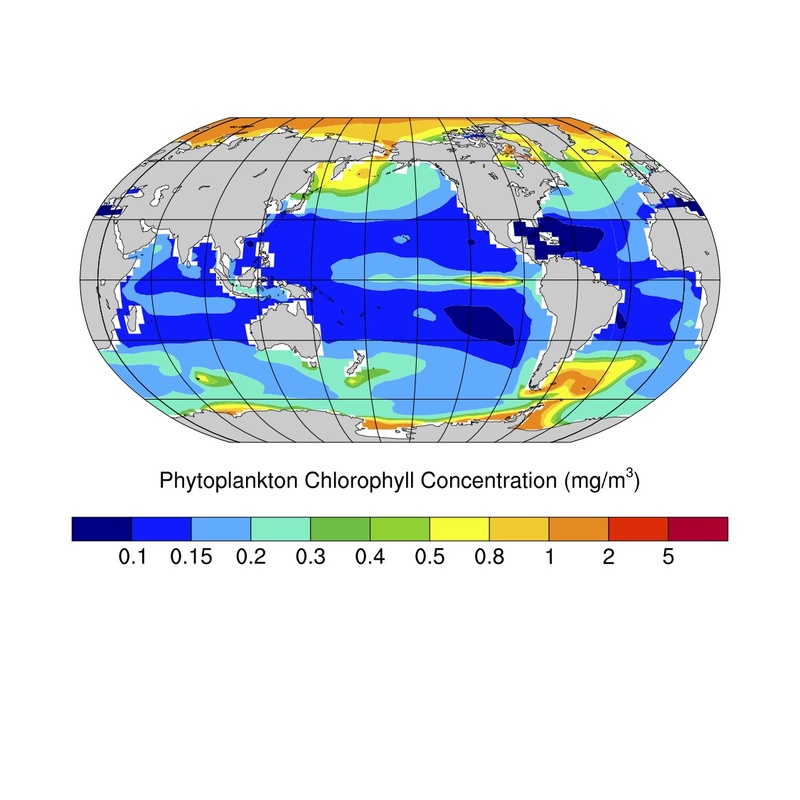 Furthermore, the model includes components of marine ecosystems such as tiny plankton. My target is to elucidate marine ecosystem processes that link to climate change. But when I describe a model in such a way, my audience, like my son, loses interest quickly. This is one of the reasons why I want to improve my skill of public speech. One thing I realize now is how much jargon my explanation contains! Due to the specialized words, my audience might hardly understand the basic concepts and their attention is lost. Generally, people prefer to relate to a personal story, or sometimes an emotional one like in a novel; no one cares about the specialized issues (if someone is very interested in the specialized issues, he/she might be close to being the expert!). I know now that I should avoid describing my research like a scientific presentation, which is what I have done so far. Rather, I need to focus on the storytelling during an interactive conversation. Without more ado, I will try storytelling. Just think about this. If you take photographs in sequence with a camera and then want to know what is happening between the photos, what do you do? You might convert these intermittent images to an image sequence by taking the gaps and try to predict what happened in between in your brain. I do similar things in my research. Oceanographers monitor signals of ocean phenomena when going to sea, but getting the data is like one photo snapshot at a time. In order to display an image sequence like you do in your brain, I simulate it using a computer model instead. The model simulation in the computer calculates the time evolution of the Earth environment. By analyzing the simulated results, I can know what is going on in the environment. In fact, I use many kinds of models for today’s environment as well as for the past or the future. Through past, present and future climate simulations, I want to know mechanisms of the earth systems – how the earth systems of several different rhythms play harmony. One night, I decided to try explaining model simulation to my son again. “That’s great!” my son said, admiringly. Megumi O. Chikamoto is an affiliate researcher in SOEST and a postdoctoral researcher at International Pacific Research Center. After getting her Ph.D in Atmosphere and Ocean Science at Hokkaido University in Japan, she has worked at the University of Minnesota, the University of Tokyo, the Japan Agency of Marine Science and Technology, and then the current position. Her research focuses on marine ecosystem response to climate variability and changes in the past, current, and future.